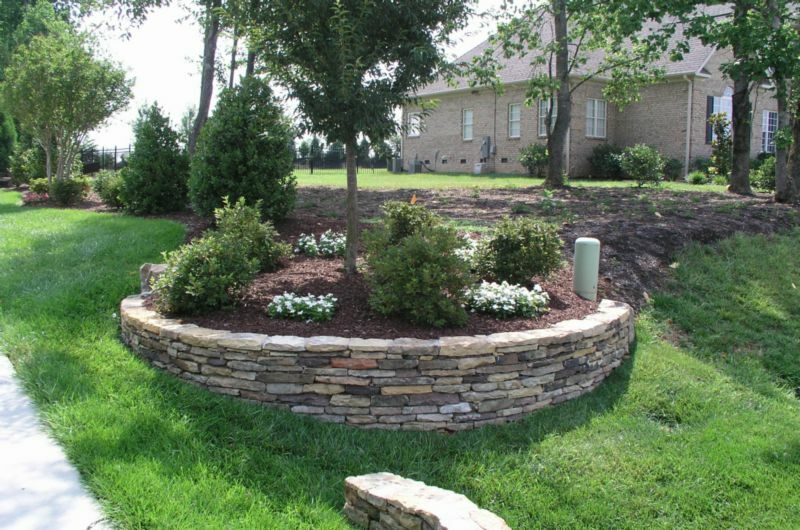 GLS Landscaping and Maintenance designs and builds creative hardscapes with the highest standards of quality craftsmanship and materials. 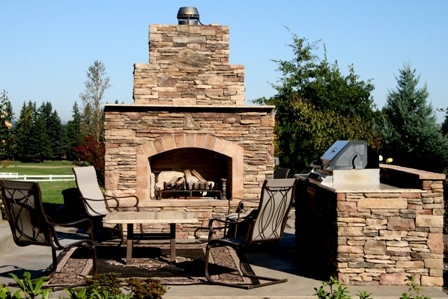 From stone walkways to outdoor living spaces, we carefully design them to blend in with the natural surroundings to enhance the appearance, value and function of your property and surrounding landscape. 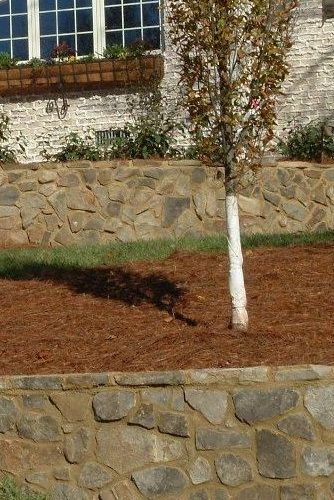 The beauty of our hardscapes is matched only by the durability. 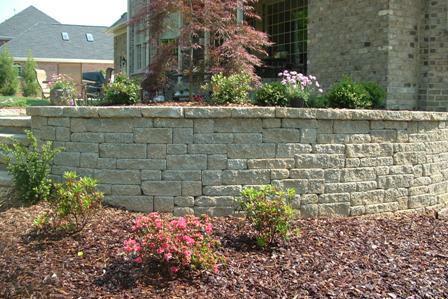 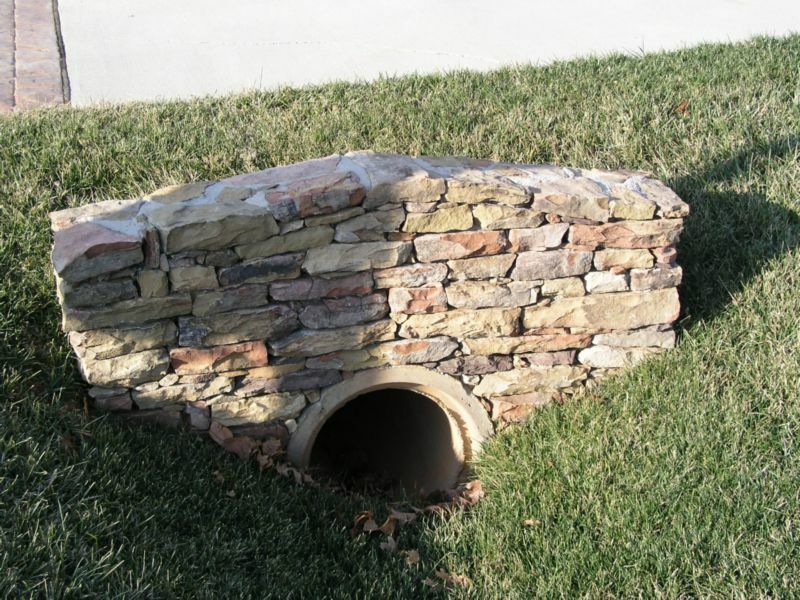 Besides being aesthetically pleasing, hardscapes such as retaining walls often serve a more practical purpose. 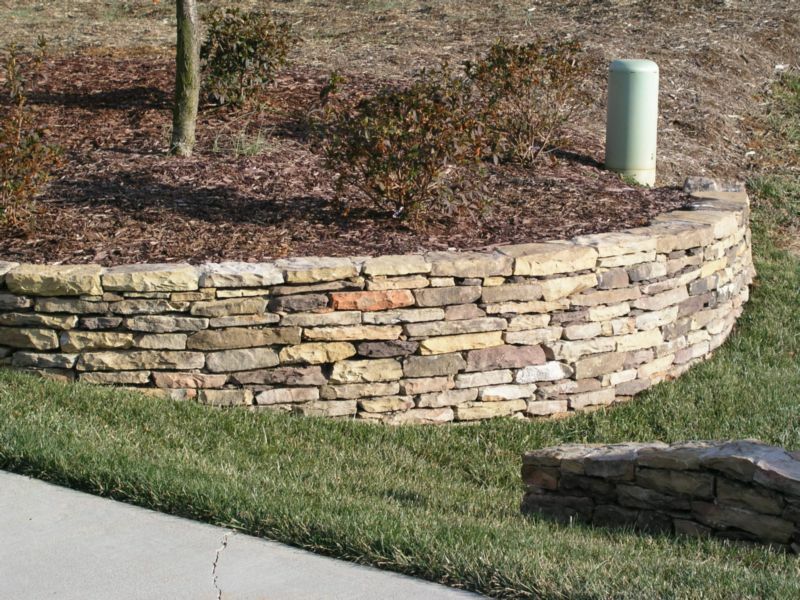 GLS Landscaping and Maintenance can provide the grading preparation and soil retention and erosion control solutions to ensure the site integrity of your hardscape for the long term. 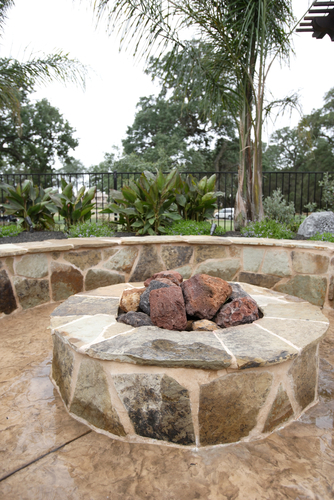 Custom designed and installed patios, garden walls, retaining walls, walkways, outdoor fireplaces, and firepits are available from a wide selection of natural materials.